Who are the witches in “Macbeth”? Is their presence a tribute to James I of Scotland [sic]? What is the significance of the apparently deliberate distortion of English history in many of Shakespeare’s plays? Why did Hamlet really object to his mother’s marriage? Volume Two of ASIMOV’S GUIDE TO SHAKESPEARE adheres to the same basic format which proved itself in Volume One. 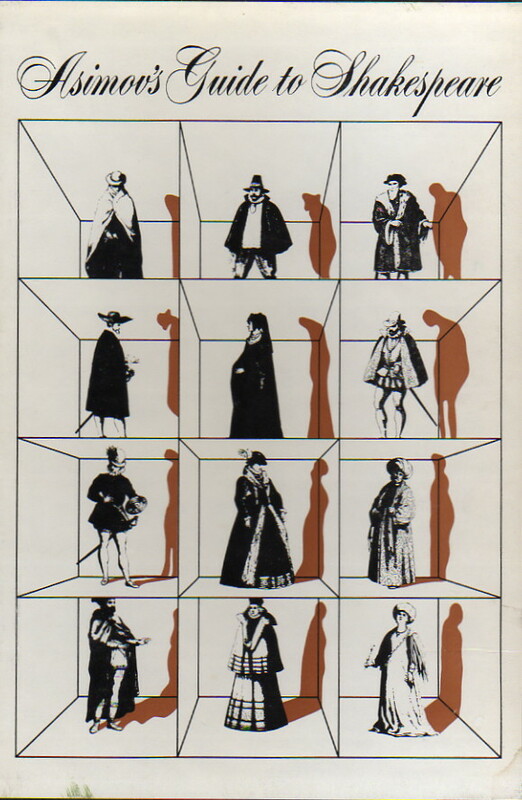 Once again the reader experiences a scene-by-scene explication of the historical and geographical factors needed to fully comprehend Shakespeare’s drama, only in this volume Dr. Asimov deals with the fifteen plays distinctively rooted in English history. He gives additional value to the central objective of the text as he explores the literary and linguistic history of particularly powerful Shakespearean images, and as he attempts to broaden the dimension of individual characters by approximating their ages through references by Shakespeare to specific historical events. This is a book which I genuinely wish I could rate more highly. In some sense, I don’t like it as much as Asimov’s Guide to Shakespeare, Volume One. 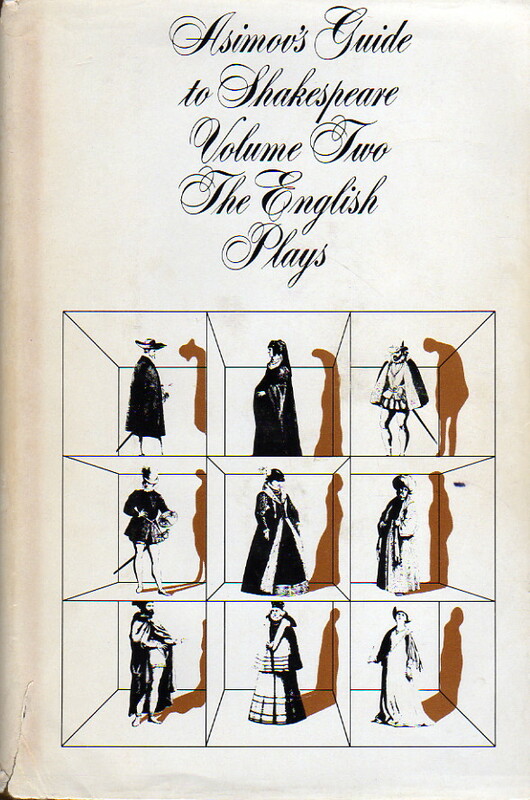 For one thing, the plays discussed in volume two are exclusively those which deal with English history (real or legendary), which means a slightly lower proportion of Shakespeare I like and a higher proportion of Shakespeare I don’t like. On the one hand, you have three of Shakespeare’s Big Four tragedies (“King Lear,” “Macbeth,” and “Hamlet”—but I’ve never particularly cared for “Hamlet,”), and works like the two “Henry IV” plays or the two Richard’s. On the other hand, you’ve also got clunkers like Henry VI (pick whichever part you like). The real difference, however, is that I tend to prefer comedies over anything else, and there’s only one comedy in the lot, and not one of the stronger ones. Asimov’s formal histories are, collectively, my second favorite body of his work (right after the F&SF essay collections), and this book virtually qualifies as one because of the excellent detail of information, maps, and tables which Asimov uses to guide the perplexed reader to the background of these otherwise incomprehensible plays. This is particularly important, I think, because the Houghton Mifflin history series petered out before it got to this period of English history, so it is an era Asimov does not otherwise cover except in the more massive and less detailed Asimov’s Chronology of the World.